Specialist Components are now proud to offer 3D scanning services. 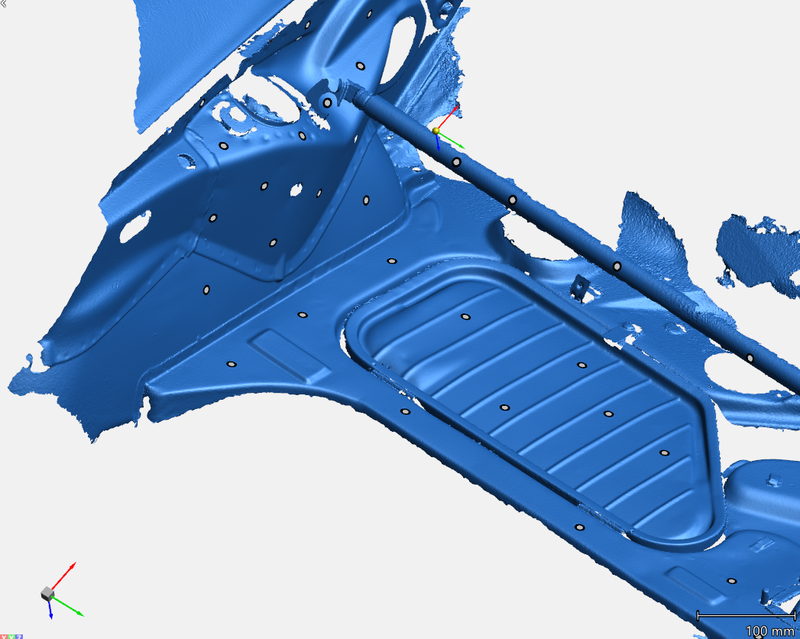 Using a highly advanced 3D scanner, we are able to carryout an in-depth 3 dimensional scan of pretty much anything! 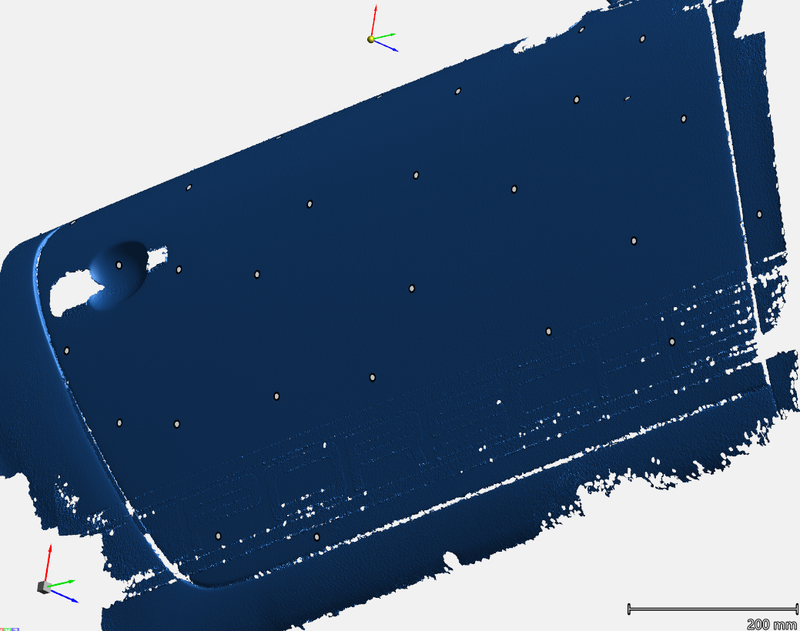 Once we have captured the 3D scan data, it is then taken and processed using advanced editing software. 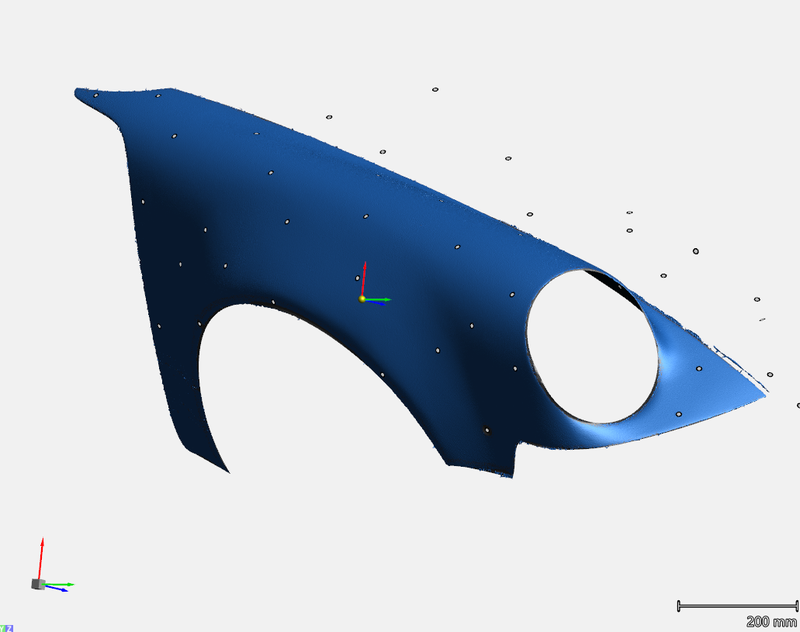 The data can then be exported using varies file types including .stl , .stp etc. These file types can then be used within further software to 3D print, manufacture or store vital data for reference. The scanning is carried out either at Specialist Components or we can come to you. We can also carryout design work post scanning.